Android is the talking point at the present time and every featuring app that comes into the market is built around Android. You can always obtain much more from the android by maintaining your own personal dictionary. Wherever and whenever you are working on an android device, be it in your office, home, school, etc., android will correct your spellings all the time. But at times, when you type a word android asks it to be auto corrected and there is the need to have your own personal dictionary as you can change and remove words according to your suitability. • This allows you to store a bulk of words which may be of you own choice or the ones that you may use regularly. 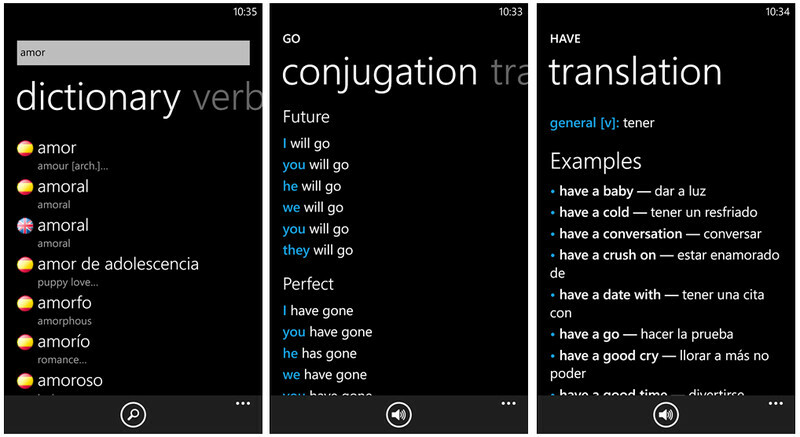 This gives you the option to be able to navigate easily and add your desired word. • Accidentally typed misspelled words can be sorted out through the use of the personal dictionary. Thereby, leads to negligible mistakes and increases your typing rate and saves a lot of time. It is a lengthy process to find the way to manage your own personal android dictionary and there are steps involved. From opening of setting to language and input. This is followed by additional settings and then after scrolling comes Personal dictionary. Here you can enter a variety of words either by spelling it or by using the keyboard. Also, if you think you don’t need a word, you can remove it too. Synchronisation of this personal dictionary with emails, instagram, office or any typing app makes it really easy for you to edit or remove or correct your words. Android may not be able to understand a few words of a different origin and may ask for the changing of the word, but if you have a personal dictionary containing the word, the process becomes simple and the word stays in your document adding to the meaning. 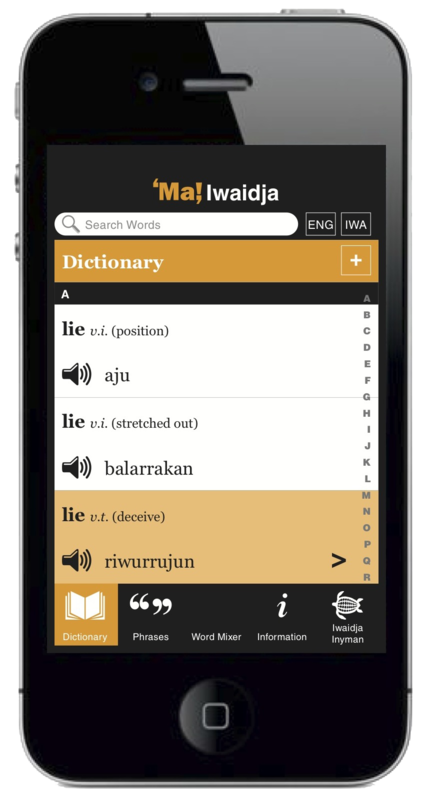 This Personal dictionary has given an additional advantage to the typing process for the global Android users.